It has been a while since I have shared an update. What better occasion than Christmas and New Year's! This year I am spending the holidays here in Haiti. You can enjoy your cold, but I'm content to run around in my sandals and shorts! Recently my corner of the country was blessed by a great Christian reggae band coming through. Their name is Christafari. They are world renowned and I even had one of their CD's. They were on tour and sang as part of a crusade that was held at several towns in the Grand'Anse including Jeremie, where I live. I took a vehicle load of friends two nights to Roseaux to hear them perform. I got to meet some of the visiting missionaries that were part of the outreach. I told them about myself and offered if there was anything that I could do to help them to just let me know. They took me up on the offer and I translated for one of them on Sunday morning at the big Baptist church here in town. The message (translated by me) was also aired on Radio Lumiere. 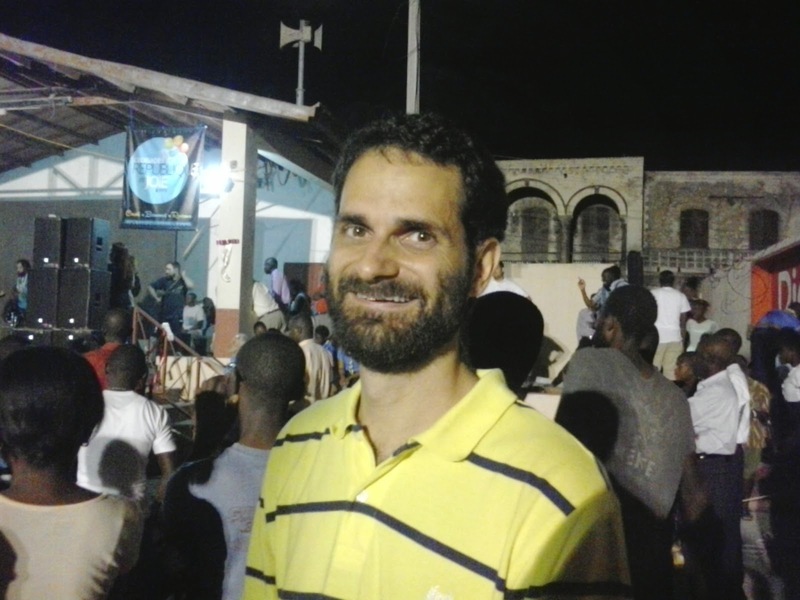 The last night Christafari was on the town square in Jeremie, where I attended again. As I was entering the concert the first band was already performing. I met up with Mark Mohr (the Christafari lead singer and founder) outside as they were bringing some last minute supplies in. I gave them a hand. I followed them onto the stage and met the rest of the band members! I really enjoyed this time of "worship" in English which I rarely get to do. 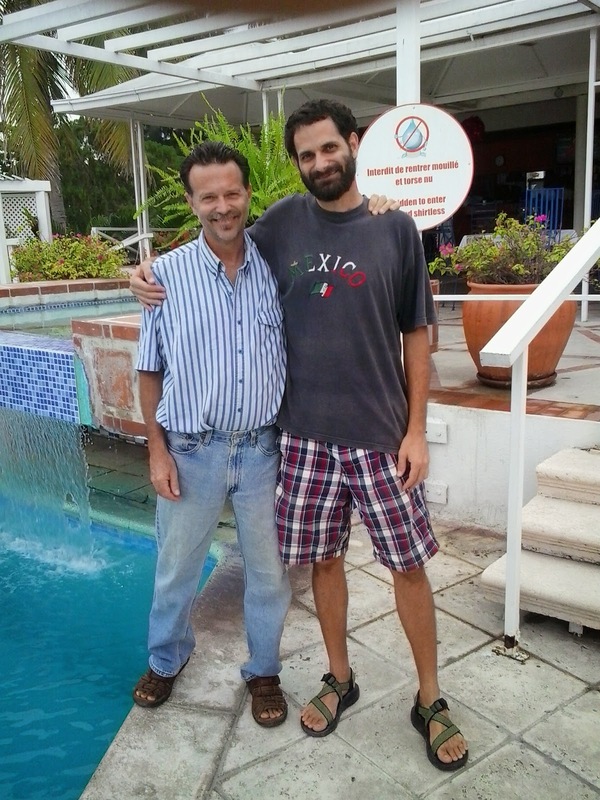 The next super exciting activity was a visit with my brother and nephew in Port-au-Prince. I went and hung out and helped them with their project (putting a pump in a well). I got to eat at MacEpi (something like McDonald's) several times which was a special treat for me. We also had a nice dinner together with missionary friends, and a wonderful Christmas concert at Quisqueya Chapel. The biggest thing that I miss about Christmas in the USA is Christmas Caroling! Enjoy this music video of Christmas Caroling by Christafari. May the Lord bless you and keep you and cause His face to shine upon you and bring you peace and joy until Christ's return for His church.